Two long-time House transportation leaders have once again introduced legislation to boost federal highway and transit investment. Rep. Peter DeFazio (D-Ore.), Ranking Member of the House Transportation & Infrastructure Committee, March 22 introduced H.R. 1664, “Investing in America: A Penny for Progress.” It would index current gasoline and diesel taxes to both construction costs and the average fuel economy of cars and trucks, and invest the next 30 years of the resulting revenues over the next 12 years. The bill would help stabilize the Highway Trust Fund (HTF) through the year 2030 and provide a significant boost in highway and transit spending over that time. Rep. Earl Blumenauer (D-Ore.), a senior member of the Ways & Means Committee, introduced H.R. 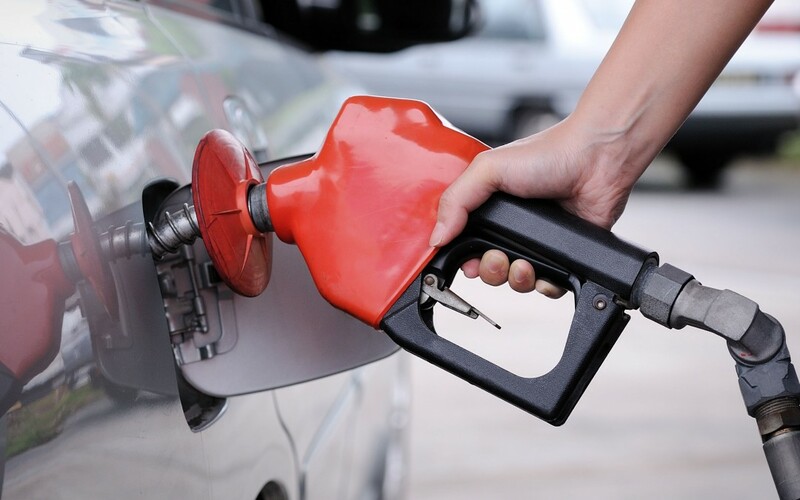 1458, the “RAISE IT Act.” It has 23 co-sponsors and would raise the gasoline and diesel taxes by 15 cents-per-gallon incrementally between 2018 and 2020. It would also index the motor fuels taxes to inflation beyond 2020. ARTBA supports both bills, and is continuing to work with members of Congress from both parties to push for a permanent HTF revenue solution this year as part of tax reform or a new infrastructure package.